Dr. Dave Brennan is from the Ashland area and graduated from The Ohio State University in 2007. 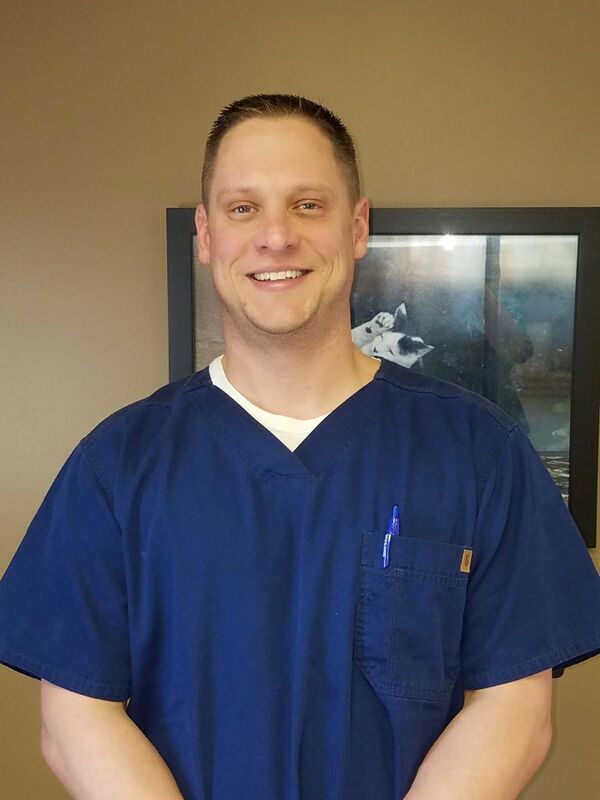 Dr. Brennan is a mixed animal veterinarian and the owner of the Ashland Veterinary Clinic and Country Roads Veterinary Services Inc. His primary interests include soft tissue and orthopedic surgery, dentistry, internal medicine and dairy production medicine. Dr. Brennan is married to his wife, Lisa. They have two children, Maddie and Carter. They also have two dogs, Bert the lab and Huckleberry the beagle mix. Dr. Brennan enjoys playing with his children, gardening, the outdoors, fishing and cheering for Ohio sports teams. 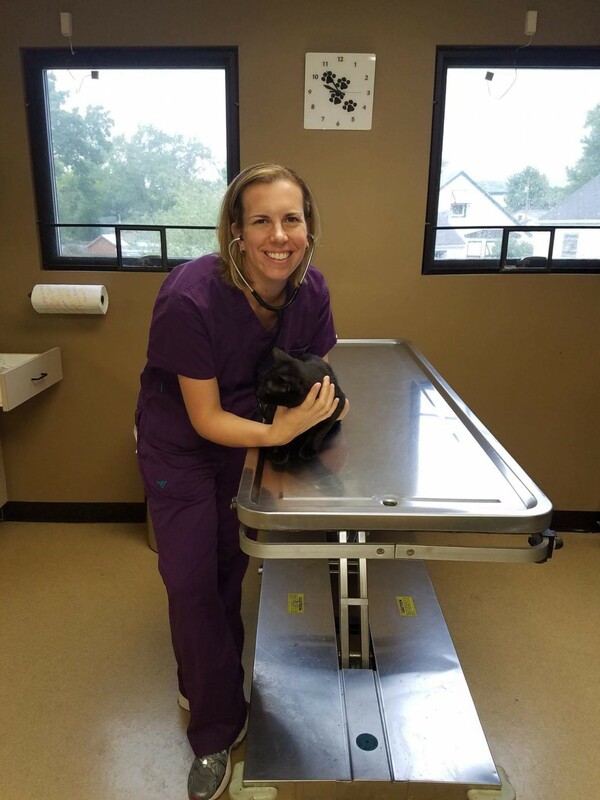 Dr. Ellen Yoakam is from the Mansfield area and graduated from The Ohio State University of Veterinary Medicine in 2008. She is an associate mixed animal veterinarian rotating between Ashland Veterinary Clinic and Country Roads Veterinary Services. Her interests include ultrasound, dentistry, soft tissue surgery and medicine. Dr. Yoakam also serves as the Ohio Veterinary Medical Association (OVMA) Vice President. Dr. Yoakam is married to her husband, Mark. They have two children, Charlie and Julia. They have a dog named Howie and two orange cats, Thumbs and Pete. Dr. Yoakam enjoys spending time with her family, biking and church activites. Dr. Austin Clark is from the Youngstown area and graduated from The Ohio State University College of Veterinary Medicine in 2016. 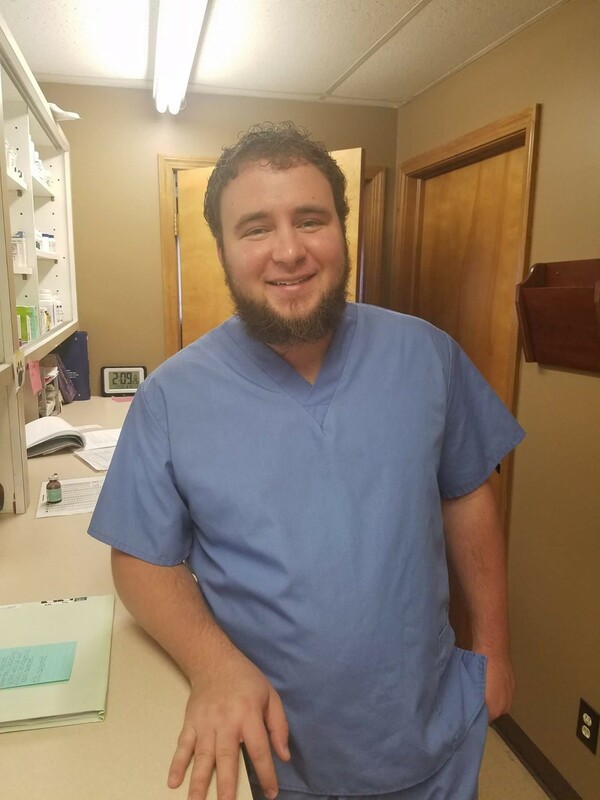 He is an associate mixed animal veterinarian rotating between Ashland Veterinary Clinic and Country Roads Veterinary Services. His interests are internal medicine, preventative medicine, parasitology and dairy cattle reproduction. Dr. Clark is married to his wife, Hannah. They have an Irish Setter named Killian and a cat named Nibbles. Dr. Clark enjoys target shooting, reading, hiking and the outdoors.